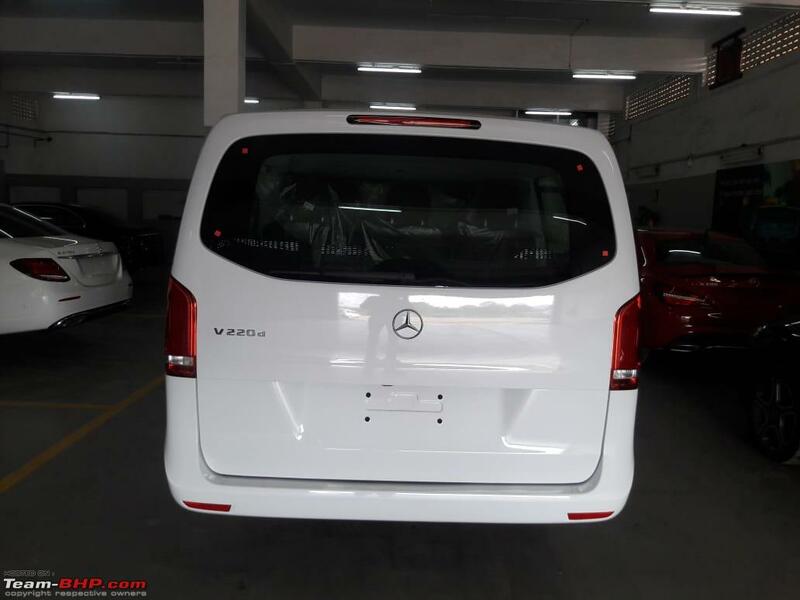 Mercedes-Benz will be introducing the V-Class in India today and ahead of its debut, the MPV has been spied completely undisguised. Luxury MPV launches are nowhere to be found in India as the segment has not been well received by the customers. However, Mercedes-Benz is trying to buck the trend with the globally popular V-Class. It is the German manufacturer’s first launch this year. The first generation model went on sale in 1996 eight years before the next iteration came into existence with Viano nameplate. Following a minor facelift in 2010, the V-Class badge returned in 2014 and the third generation model is the one launching in the domestic market. 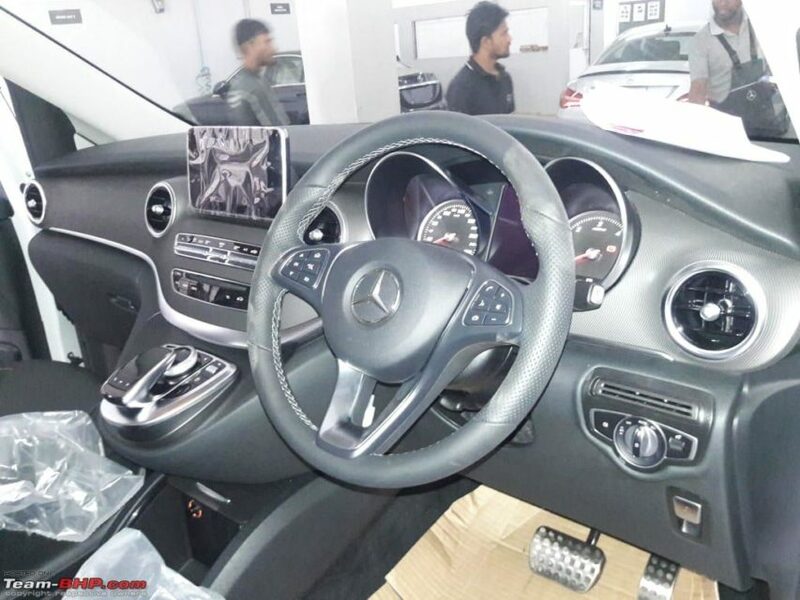 Mercedes-Benz has long been considering the V-Class for India and the time has finally come due to the rapid shifts in customers’ expectations and the necessity for people wanting to own luxury MPVs with loads of space and practicality. The V-Class is offered in standard and long wheelbase options in international markets. The former stretches 5,140 mm in length while the latter is 230 mm longer than that. It can either be had with sleeper option or two other seating configurations in global markets but we will have to wait and see what the plan for India is later today. 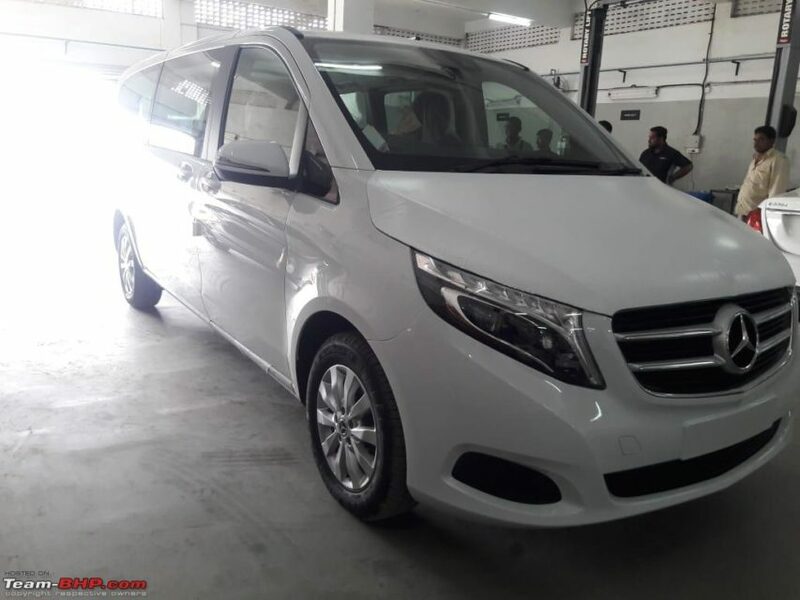 The company will be bringing in the V-Class via CBU (Completely Built Up) route initially and depending on the buyer response, it may consider locally assembling the MPV at its local plant. Expect the prices to hover around Rs. 75 lakh (ex-showroom) but when it meets local production lines the price may decrease substantially. It is retailed with a variety of engine options across the globe but India may stick with a single powertrain choice. The 2.0-litre four-cylinder engine found in the C-Class and E-Class All-Terrain will likely be used in the V-Class producing 194 horsepower and 400 Nm. It should be connected to a seven-speed automatic transmission.